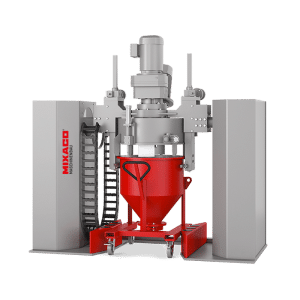 MIXACO for the Plastics Industry. Maximum Efficiency in Every Mixture. 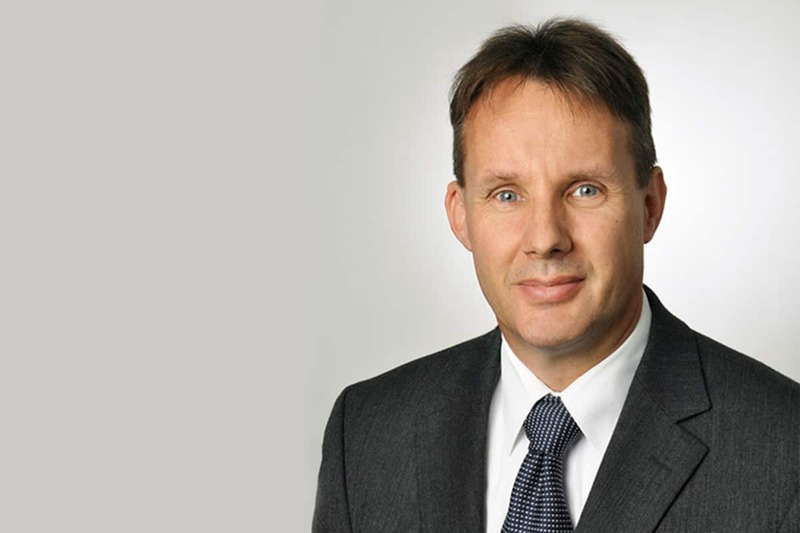 Mixing technology in the plastics industry has to fulfill particularly strict requirements. The huge range and variety of materials and applications mean that there are always new mixing tasks to be realized or recipes to be optimized. A successful finished product depends on an optimum mixing result. 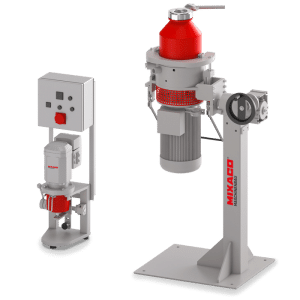 For decades MIXACO has been a supplier of innovative solutions which have led to the long-term improvement of manufacturing processes for a large number of plastics products. In order to achieve the right mixtures in, for example, master batches, compounding or with additives, trial runs are an indispensable part of our customers’ product development. We work with the customer in one of our Innovation Centers to find the perfect recipe, mixing process, mixing parameters or choice of tools. The ultimate aim is to develop the appropriate solutions and procedures for the realization of an optimal finished product. Trial runs take more aspects into account than just the economical use of pigments or additives, in the case of dry blends, the desired dispersion and homogeneity can be achieved, for example, depending on specific requirements. It is also possible to define the efficient input of energy, or the correct temperatures for agglomeration etc. at this stage. There are almost endless possibilities and constantly new challenges. Our specialists draw on knowledge gained from many years of experience and several thousand trial runs to determine the appropriate realization. The final mixing solutions then provide process safety and enable high-volume serial production. In-house logistics are also important when frequent recipe changes and high-volume throughput are required. 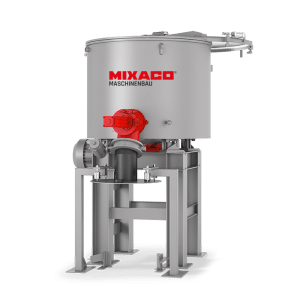 When they were introduced more than 50 years ago, MIXACO container mixers set fundamental high standards that are still being fine-tuned today. 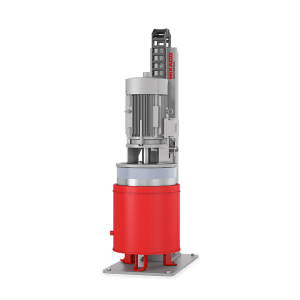 When mixing is completed, the container can be taken to the next production stage and the machine is ready for the next mixing job. 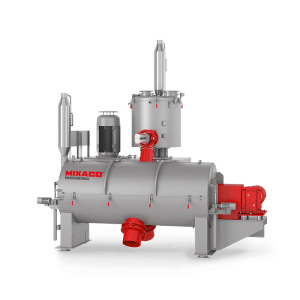 MIXACO systems are all based on the principle that the mixture must always be separated quickly and cleanly from the mixer itself, thus reducing cleaning downtimes and increasing workflow speed. Clariant has been using MIXACO mixing systems for the production of pigment and additive master batches for more than twenty years. High product quality, stable manufacturing processes, quick cleaning and optimal machine handling are a top priority for us. MIXACO mixing technology delivers on these promises, ensuring continued Clariant customer satisfaction. 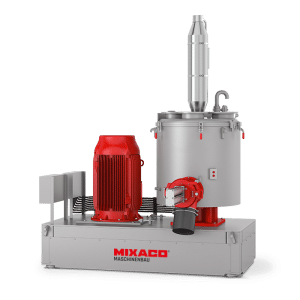 MIXACO has been a partner, supporting us in further developing our mixing processes, thereby contributing to the optimization of our products. The joint development of an individual mixing system for Clariant is owed to this intense collaboration. 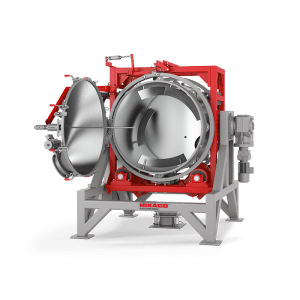 This system standard is in use worldwide today and is a hallmark for standardized, optimal mixing processes. We look forward to further joint projects with MIXACO. MIXACO has a profound understanding of plastics mixing. We have an expert command of all procedures for all common products and processes in the industry. If you don’t have the right solution for a new idea, we will help you to design one straight away. We supply mixing systems for plastics production in a wide range of dimensions and batch sizes. 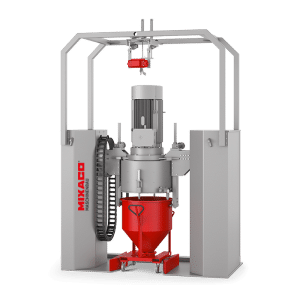 As a leading supplier in this market, MIXACO delivers maximum efficiency, superlative mixing quality, optimum machine availability and a wealth of unique know-how for the complex individual requirements of the plastics industry.